Every year, the 2018 Retail Supply Chain Conference gathers leading retail executives for an opportunity to network and discover developments in retail supply chain management. 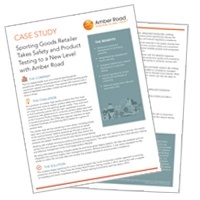 This one of a kind event is based on the theme of ‘Reinventing the Retail Supply Chain: Accelerating What’s Possible.’ As a global trade management software provider, Amber Road’s products take a strong focus on reinventing the retail supply chain. Amber Road is excited to attend at this year’s conference in Phoenix, AZ from February 25-28 at exhibit booth 219. Our industry experts will be available to chat & educate global retailers of how Amber Road’s global trade management solutions can serve their organization. Are you ready for 2018? Global trade soared in 2017 across major economies around the world, raising hopes that the climate is ready to improve. And at the same time, the complexity of conducting global trade and complying effectively with numerous and growing regulatory and licensing requirements has also exploded. 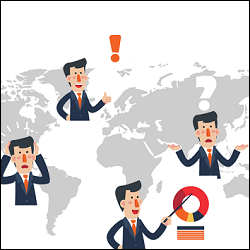 As we flip the calendar to 2018, companies with global supply chains should keep their eyes and ears open for these primary concerns. 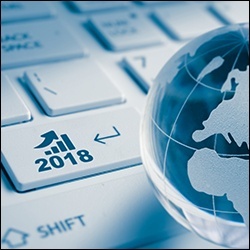 Luckily, we'll explore these topics for you in our upcoming webinar, The 6 Global Supply Chain Trends to Watch in 2018, this Thursday, January 11, at 2PM EST. In today's complex and dynamic regulatory environment, retailers must leverage technology and best practices to address costly product safety and compliance risks. Real time visibility and reporting are essential components in preventing disruptions throughout the entire product development lifecycle. 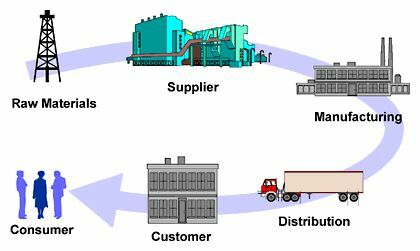 However, what happens if your data becomes scattered and is not integrated into a primary supply chain management solution? The retail industry was an early adopter of low-cost sourcing strategies. Most retailers are now also looking to improve the efficiency of their import operations to reduce cash-to-cash cycles and lower total delivered costs. They have always faced long lead times and variability, but these issues are magnified given the proliferation of products and the global effect of natural disasters on supply chains. Amber Road is excited to sponsor and speak at the RILA Supply Chain Conference from February 12 – 15 in Orlando, Florida. This conference will focus on the latest industry trends and technologies in transportation, distribution, international logistics & sourcing, supply chain planning software, omnichannel, and much more! The original pioneer in cross-border elf-Commerce, North Pole Industries (NPI) has had to adapt with the times just like any other retailer. 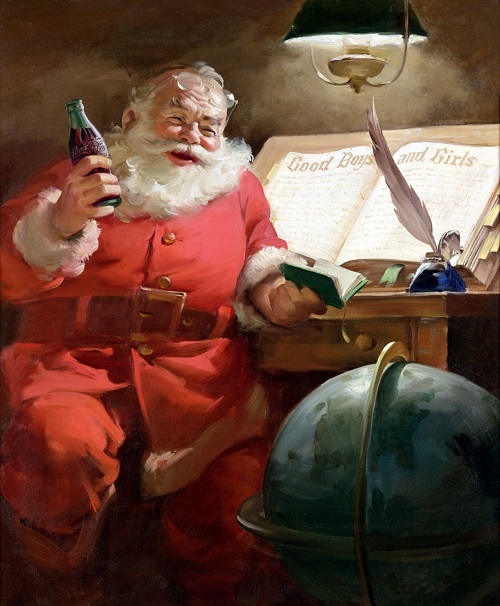 The key, Santa says, is investing in technology and making process changes in advance of the holiday season. “We needed to brace ourselves against disrupters that could send our supply chain into a tailspin the night before Christmas,” says Santa, Chief Executive Elf of NPI. To that end, NPI has worked to automate and track nearly all of its global trade operations with Amber Road’s Trade Automation solution suite. The first step was the most crucial in a deadline-based industry: automating NPI’s trade compliance processes to ensure that Santa’s sleigh doesn’t get caught up in Customs on its way to chimneys around the world. Amber Road’s Restricted Party Screening tool, backed up by its extensive Global Knowledge® database, guarantees that only good little girls and boys are on the approved toy recipients list. 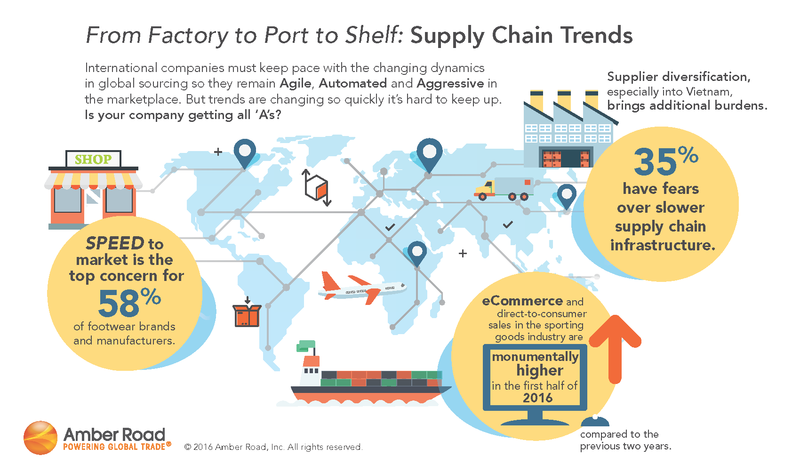 Global supply chains have been pulled tight, contracted, and at times broken during 2016. As we move into 2017, global trade management executives need to brace against disrupters that have the potential to send your supply chain into a tailspin: What will US trade policy look like? 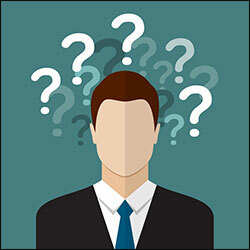 How can my supply chain handle new security risks? What, if anything, will happen to the TPP? Join Amber Road's Global Trade Academy for our webinar, 2017: Bracing for Instability in Global Trade, on Wednesday, December 7, at 2PM EST to hear thought leaders answer a few of these questions. What Really Drives Global Footwear eCommerce? 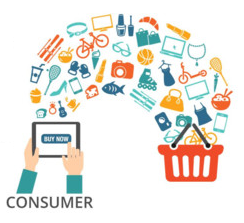 Global business-to-consumer e-commerce is growing in leaps and bounds, not only in emerging markets where consumers can find it hard to access coveted and trending products locally, but also as a replacement to brick-and mortar shopping. However, global sales opportunities also present a challenge: to deliver a positive customer experience while combating high shipping fees, hidden costs, inaccurate duties, import and export regulations, and product restrictions. At FDRA's Footwear Traffic and Distribution Conference in Huntington Beach, CA, next week, don't miss two great presentations by Gary Barraco, Director of Global Product Marketing at Amber Road. International retailers must keep pace with the changing dynamics in global sourcing so they remain agile, automated and aggressive in the marketplace. In fact, speed to market is the top concern for 58% of footwear brands and manufacturers. This month, Gary Barraco, Director of Global Product Marketing, will speak at the FDRA Footwear Forum in Portland, OR on August 18th. This forum will bring together the industry’s top footwear executives and distribution specialists in a one day workshop providing important information and updates on footwear customs, sourcing and compliance, product safety, and other issues.